GCP Discount Liquors Wines – The largest selection of discount wines and spirits in the Southern Tier. 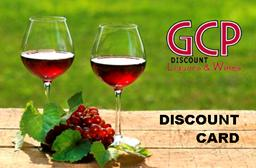 GCP Discount Liquors & Wine Discount Card is FREE and allows members to receive special discounts. Click for more information. 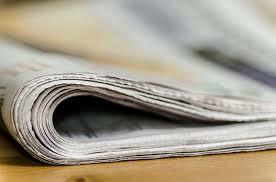 Click the arrow to view our latest print ad, featuring the biggest deals on wine and spirits. Stop in today to take advantage! Thank you for subscribing to GCP Discount Liquors & Wines mailing list, where you will receive emails on special events and tastings as well as in store specials and our bi-weekly Discount Card Member Ad.